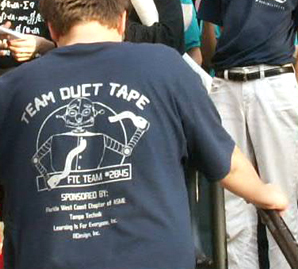 In 2008, we supported Team Duct Tape, a Odessa area high school robotics team. 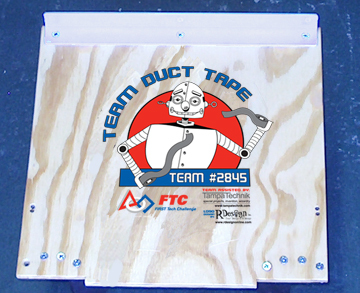 They used the robot logo we designed for them on their platform, team shirts, website and more. They won the "Inspire Award" at their first qualifying competition! 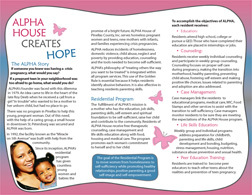 Pinellas County’s residential maternity program. 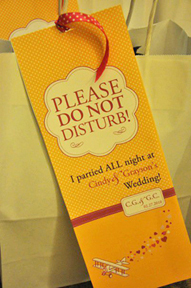 When our friend Cindy married the pilot who flew off with her heart, we designed airplane-themed printed materials such as itineraries for out-of-town guests, a guestbook sign-in and more. Artwork and invitation for the Shorecrest 2011 Gala "Under the Stars"